Since 1997, Rouse Door Co. has been providing Lincoln, CA and the surrounding cities with high quality garage door repairs, installations and sales. We offer unparalleled expertise, steadfast workmanship and uncompromising dedication to all of our customers! We are highly experienced in the field, and can provide parts and service for all makes and models of overhead door.  We’re a fully licensed and insured garage door contractor (C61/D28 License #745930). We take pride in being prompt and professional. We know your time and money are valuable, so we don’t waste them! Our repair and installation services extend to all brands of residential garage doors. We stand behind our work with our 30-day warranty on all service calls and a 3-year manufacturer warranty on all springs and new products. 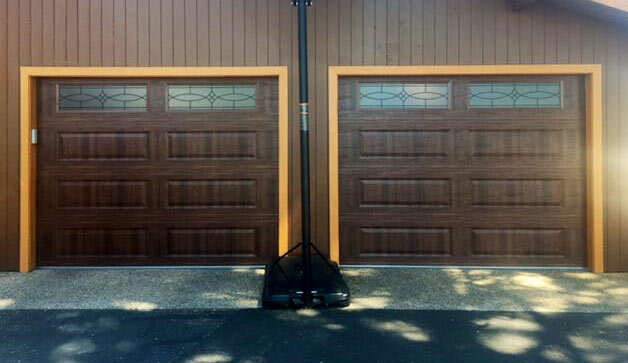 Our selection of new garage doors includes a wide assortment of carriage house doors, short panels and steel doors.  A garage door that’s not working properly can be a major inconvenience to your life—not to mention a safety hazard! Rouse Door Co. is here to make sure your home’s garage door is always functioning in peak condition, to help you avoid unnecessary hang-ups and frustrating situations.  Our experienced techs specialize in all facets of garage door repair in Lincoln, CA, in both mechanical and electrical capacities. From torsion spring troubles to malfunctioning garage door openers, we quickly assess the scope of your repair needs to ensure we’re delivering the right solution. In addition to full and complete repairs, we’re also your go-to resource for information about new garage doors in Lincoln, CA. Making an investment in a new garage door shouldn’t be taken lightly. We help you to understand your options, so you can make a decision that’s right for your home and your budget. And, when the time comes, we’re also the experts who can facilitate your new door installation. We put in the time and effort to make sure things are done right the first time, the right way! Give us a call the next time you have questions or need reliable garage door repairs and we’ll show you why our customers keep on coming back. For garage door repairs or to consult a knowledgeable professional about garage door sales and installation, get in touch with Rouse Door Co. today.
" Over the last 15 years I have had 3 or 4 dealings with Rouse. In every case they were available immediately and did an excellent job.. Yest..."
"Great company and very responsive. I had a mechanical issue with my garage door, and they were able to get onsite within 2 hours and fix the..."
" I was so impressed with the speed of the fix. It seemed like no small fix but my door was up and running not long after I called." "I contacted Rouse Door Co after an accident involving my garage door, the owner arrived within the hour of my phone call and quoted me a fai..."
November 9, 2016 Dirk V.
"My garage door did not open all the way and stopped about 90% of the way up, which led me into backing up into the bottom of the door and be..."